99040 45LB. 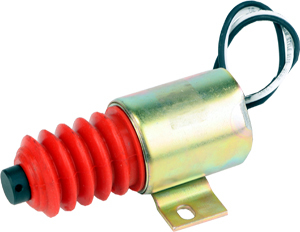 SINGLE STANDARD PLATED SOLENOID WITH MOUNTING HARDWARE. SKU: 99040. 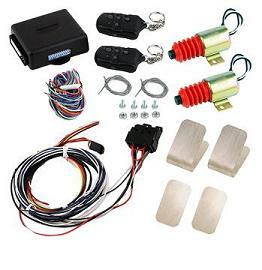 Categories: 2 Door Shaved Door Handle Kits, 4 Door Shaved Door Handle Kits, Door Solenoids, Door Solenoids & Bear Claw Latches. Our 45LB Narrow Door Solenoid in standard cadmium finish. 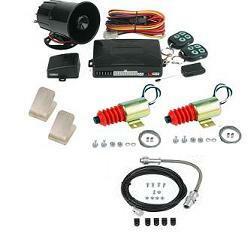 This solenoid has all the features of the 99030 at an economic price.